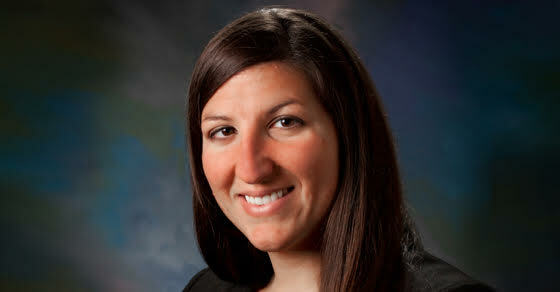 Stephanie M. Mihal, CPA is a Director with MMQ. She has over 12 years experience in the public accounting field with the firm. Her areas of audit specialization include health care, cost reporting, not-for-profit, and employee benefit plans. In her role as a Director, Stephanie works closely with the partners to provide a highly professional business relationship for our clients. Stephanie resides in Dalton, Pennsylvania with her husband Nayt and their two sons Noah and Nathan. Stephanie enjoys time with her family and friends, baking, sports, and other recreational activities. Ready to change the way you look at CPA’s?